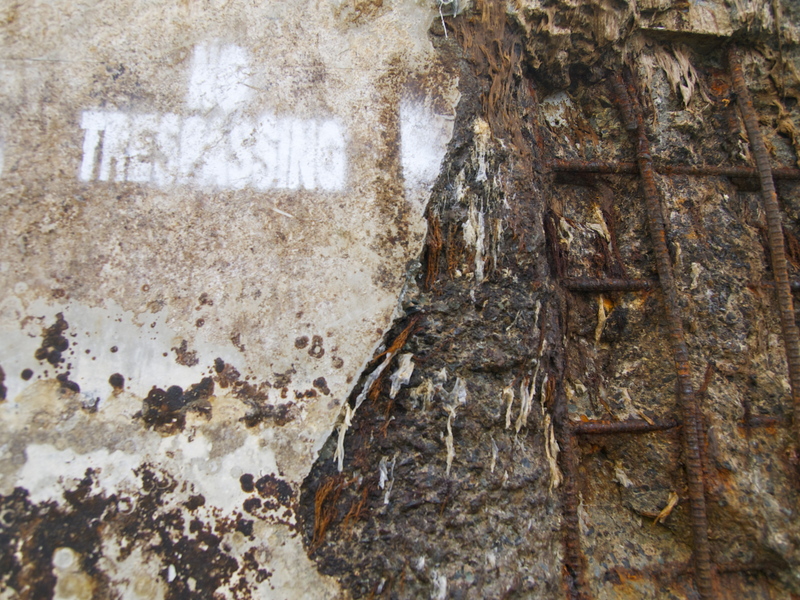 No Trespassing. The dock has been scraped clean of all organisms – several hundred pounds of oysters, mussels, sponges, worms and crustaceans hitched a ride all the way across the Pacific on the dock, throwing marine biologists into panic about alien species. This entry was posted in Beyond the USA, Bowie & D.O.G., Photography, Uncategorized and tagged dock, Japan, Oregon, tsunami. Bookmark the permalink. I love Oregon’s coast. I’m grateful my daughter lived there for five years. Each time I visited we did a different section of the coast highway until we’d gone from Washington to California. 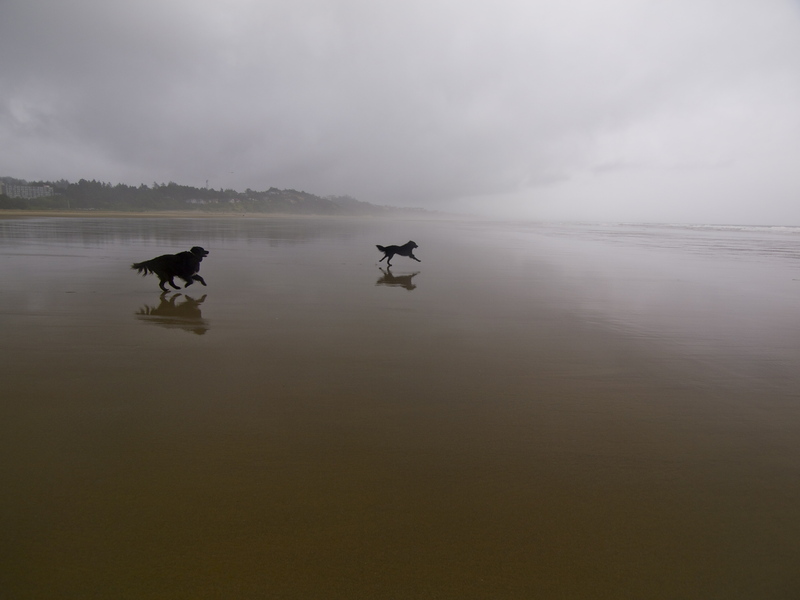 I also love Oregon’s state park system so you can easily access the beach in a variety of ways. Thanks for posting! Yeah oregon has a pretty epic state park system along the coast! You can walk from Washington to California and never leave public land. Great for hiking, not so great for boondocking. I had to pay $22 a night to camp! Those dogs look like they’re having a fabulous time!! Have been telling my work colleagues about you and your adventures – they are in awe! 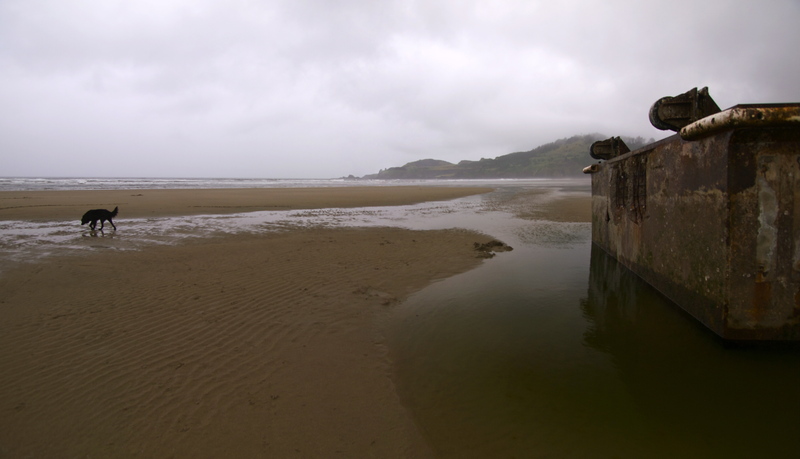 If you’re heading further up the coast and want to see more, a Japanese fishing boat washed up in Ilwaco. And if you’re headed up that far, come by and say hello! I should warn you, there’s not many BLM lands around here (I checked) and camping runs $20/night at the parks here. so incredible that something that big, and obviously rather heavy could make its way all across the ocean! Must certainly be a slight to see on a normal beach! Yeah i thought I was going to have to do some searching to find it. Nope! 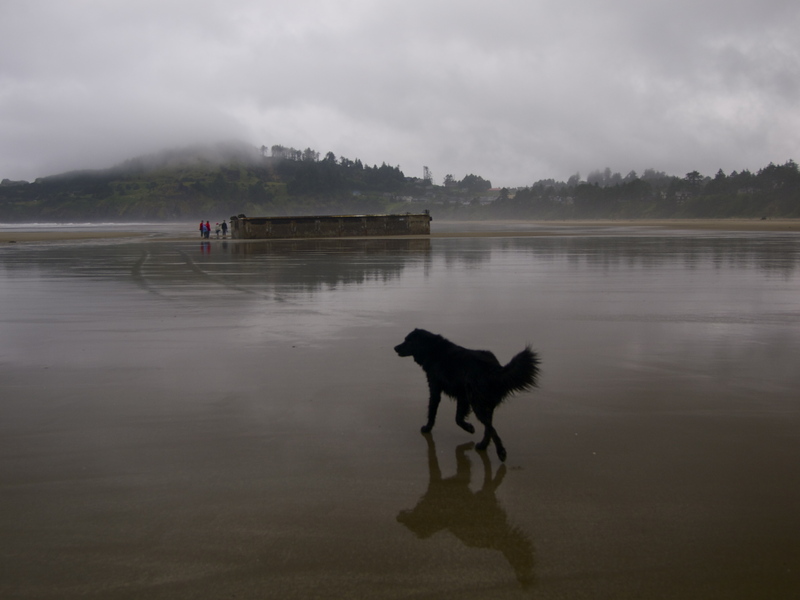 I just followed the crowds and there it was, sitting in the middle of Agate Beach! Pretty incredible. Great photos – I heard of this on the news, but your images really show how big it is. I was just experiencing smaller versions of this kind of thing on Haida Gwaii – it will be interesting to see your article on rafting species. While a concern now, the concept has some very interesting implications for past spread of species in more natural ways (not that tsunami’s aren’t natural, just the rafts themselves, this time around). 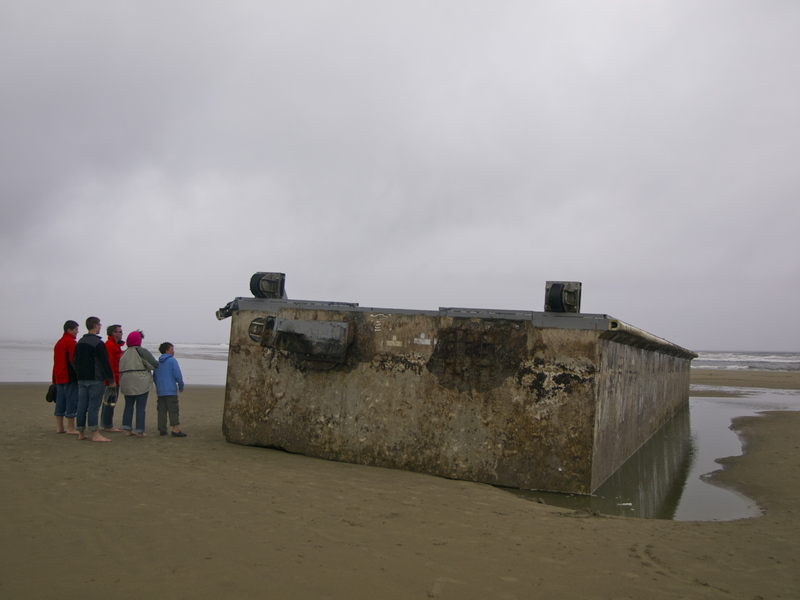 Yeah I guess the Coast Guard was pretty alarmed that this thing could wash up without anybody seeing it at sea. Lucky nobody crossed its path! That thing is huge and solid! Thanks for the update, Kendall!